Guest Speaker: Derrek Falor discusses Performance Psychology & Your Child: The Car Ride to and from Practice ... How to Handle it Best. I fully believe that for mental skills programs to be effective, they must provide coaches and athletes with functional tools that will be used and easily applied to their respective sports. Over the last 25 years I have been working with teams and athletes helping them find ways to create thriving performances. Derrek Falor earned a Master's Degree in Sport Psychology from Western Washington University. He holds a United States Soccer Federation (USSF) 'A' License and is a member of the National Soccer Coaches Association of America (NSCAA). 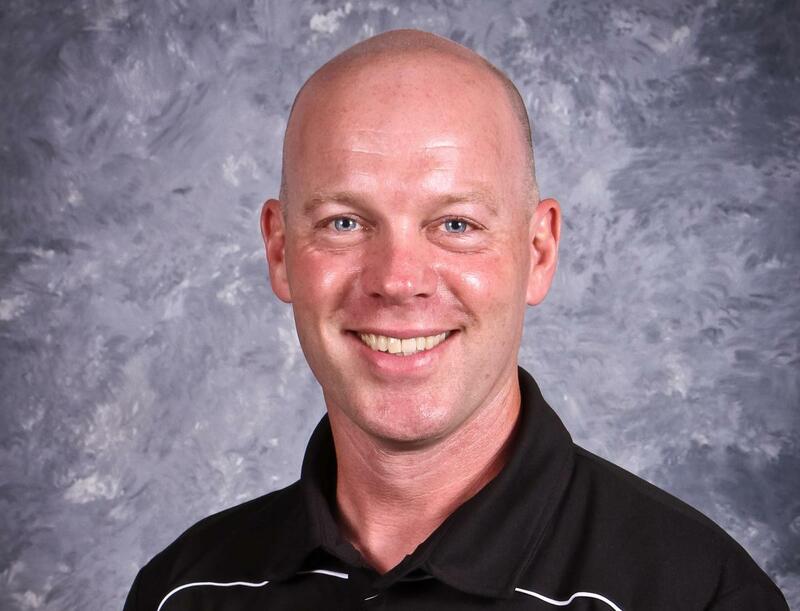 Derrek is also a member and Certified Mental Performance Consultant of the Association for Applied Sport Psychology (CMPC). For information, please visit his website at: www.thrivesp.com. *** Childcare provided in EDP.